I believe that if a person truly believes that what they are doing is right and justifiable, there is no need for secrecy. My name is Kevin Griffin. I am a 7th Grade English Language Arts teacher in Dublin, Ohio. I run this website on my own time, and my own dime. I also have a more general education policy blog at keving722.blogspot.com. I am the past President of Dublin Educators’ Association and am currently also serving as the Vice President of Central OEA/NEA. Ironically enough, one of the main reasons I became involved with the teacher’s union was because I couldn’t believe how much money charter schools were taking from local school districts. And the politicians weren’t just allowing it to happen, they were encouraging it. 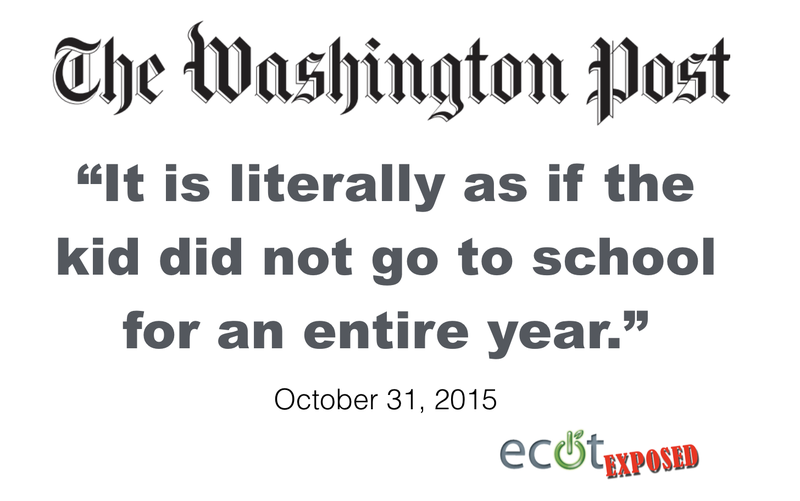 I am appalled by the false promises and scandals created by William Lager, the owner of ECOT. I believe education is the key to a better America. I believe in transparency and accountability, especially when it comes to educating students and spending taxpayer dollars. Unfortunately, William Lager is a predator. He profits immensely by convincing students they can be more successful by attending his cyber-charter school. Evidence shows the students, the taxpayers, and the future are getting conned. I created this website, and a facebook page, to better educate parents and tax-payers about the failing business enterprise created by William Lager. It’s one thing screw tax-payers. But destroying students’ lives is another. 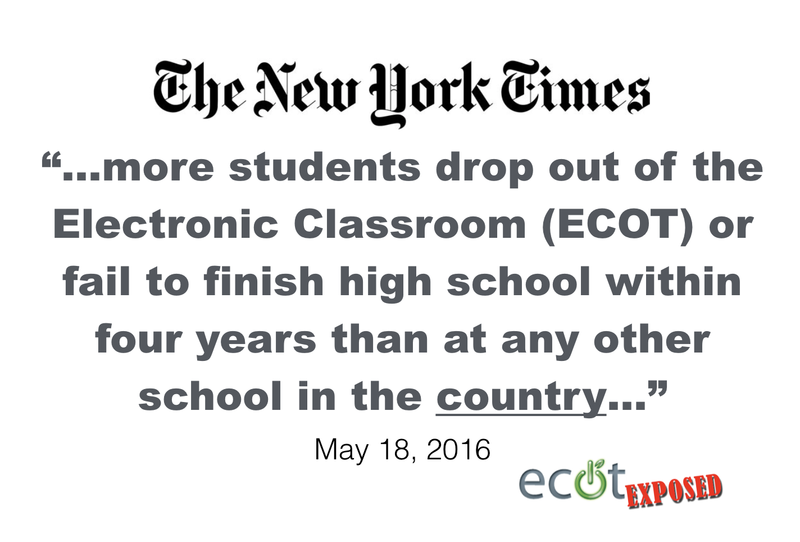 Please educate yourself, and know that for every success story ECOT brags about, there are eight students who lost out.